A few years ago, the term ‘digital nomad’ was largely unheard of by most of the general public. When we think of ‘digital nomads’ we picture sci-fi like images of technologically advanced Bedouins or the little-hooded sand-dwelling ‘Jawa’ creatures from Star Wars. We were definitely guilty of letting the inner-geek in us run wild at the thought of the term. In truth though, the idea of a ‘digital nomad’ is something that is based in a much more realistic setting and basically describes a person who travels while they work online. All they need is shelter, electricity, and a wifi-connection and they can run their life and business from anywhere in the world! The idea of living like a digital nomad is obviously quite a romantic one. At the start of your week, you’re on one side of the world and by the end of the week, you’re on the complete opposite side of the Earth! You have the freedom and ability to choose where you’d like to work and, if you’re lucky enough, you also get to choose when. 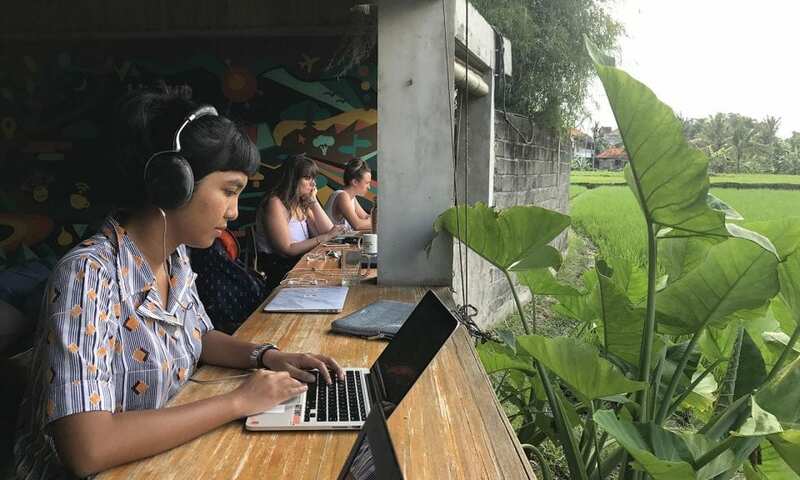 Because the digital nomad culture has become a more prominent form of work in our culture in recent times, there are a number of hotspots around the world that are better suited to cater to these new age nomads. At the moment, some of the top places for digital nomads to work are London, Bali, Taiwan, Berlin, Barcelona, Bangkok, and Lisbon. 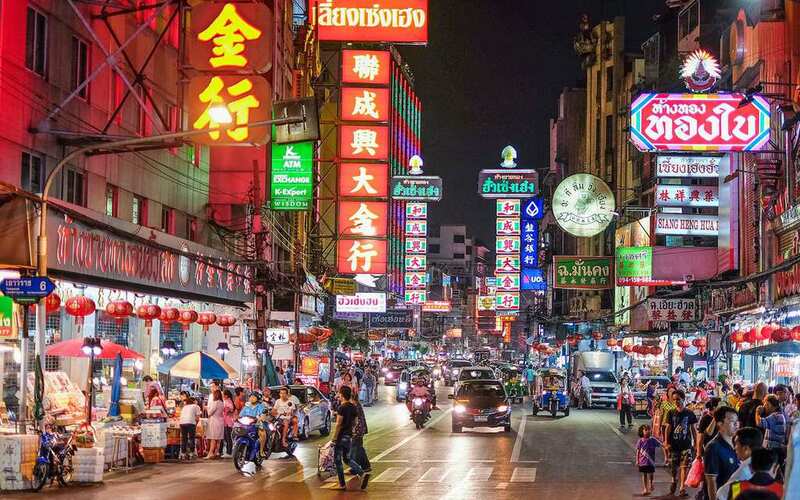 Although we’re certainly not trying to tell you where you’re supposed to live – as a digital nomad, you’re entirely free to choose any place that suits you. At the moment though, these are the cities with the highest congregation of digital nomads living and working in them regularly. 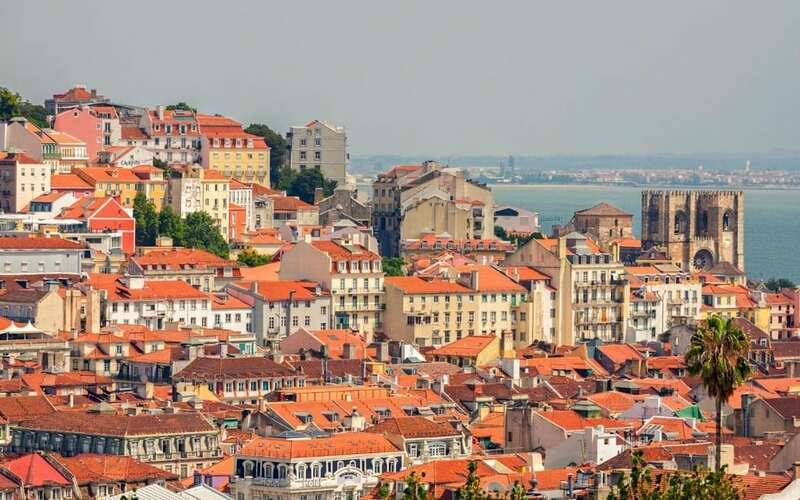 If you need to save money, Taiwan, Bali, and Bangkok are most likely your best bet, but Berlin, Lisbon, and London offer some amazing job opportunities as well as great networking possibilities.